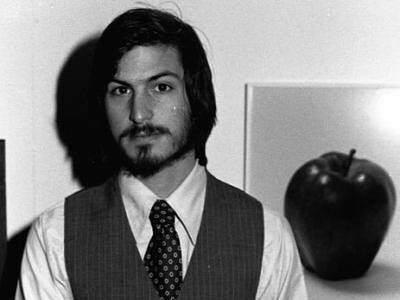 Steve Jobs envisioned a world where anyone could have access to tools to fully realize their creativity. Being an artist, being creative, shouldn’t be some specialized profession requiring expensive sensitive equipment. (All things relative of course. While a computer is still expensive, music mixing equipment, for instance, is much much more.) So as my personal homage to Steve, here are Ten Things that Steve Jobs Has Provided Me to Help Me Be a Fully Creative Person.